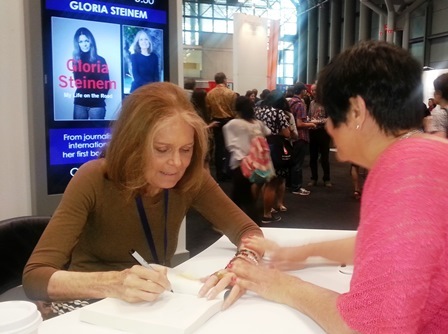 At a book signing with the iconic feminist activist Gloria Steinem! 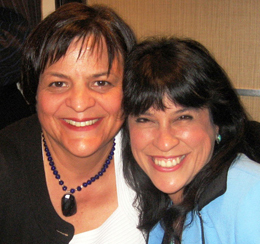 With the world’s fastest talking woman Fran Capo. 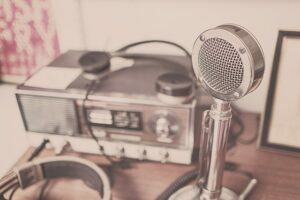 Fran has a really unique – some say irritating – purely NYC voice. She’s so smart, funny and savvy that she’s a hit everywhere she goes! 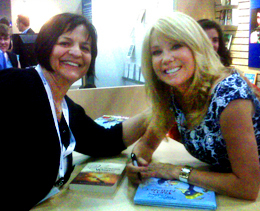 With Kathie Lee Gifford at Book Signing. Chatting with Pat Ciarrochi, co-anchor of CBS3 Eyewitness News. 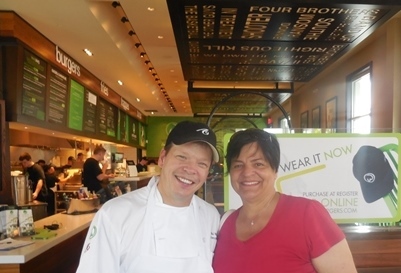 Paul Wahlberg at the now-famous restaurant, Wahlburgs. Chatting with contemporary American realist painter Jaime Wyeth. 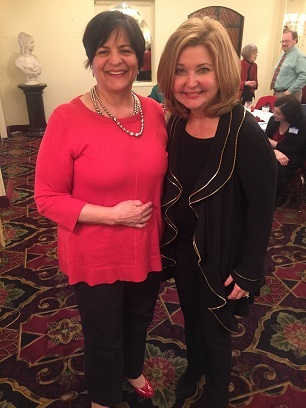 With Anne Ewers, President & CEO of Kimmel Center, and manages the Academy of Music and the Merriam Theatre.